The ‘90s are certainly having a moment this summer, as evidenced by the comeback of overalls, crop tops, and our recent obsession—halter tops. We totally approve this back-baring trend for day or night! Scroll through to shop our favorite picks. How could you say no to this ultra flattering and flirty top? This beautiful embroidered top is an office favorite! We can decide which we like better: the playful print or the amazing price tag! 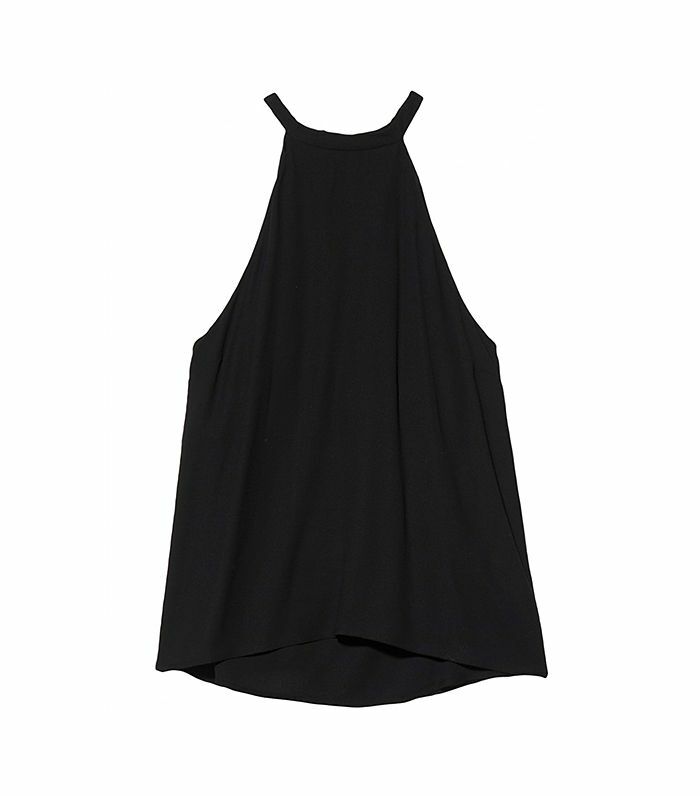 There’s nothing sexier than a black low-cut or backless top. Stripes on stripes on stripes—embrace your preppy side with this nautical-inspired top. This top is sure to brighten up your next denim look. The dainty crochet detailing adds just the right amount of femininity to this foxy top. Try styling this boxy top with crisp white skinny jeans. This black and white cropped halter will certainly turn heads at your next BBQ.